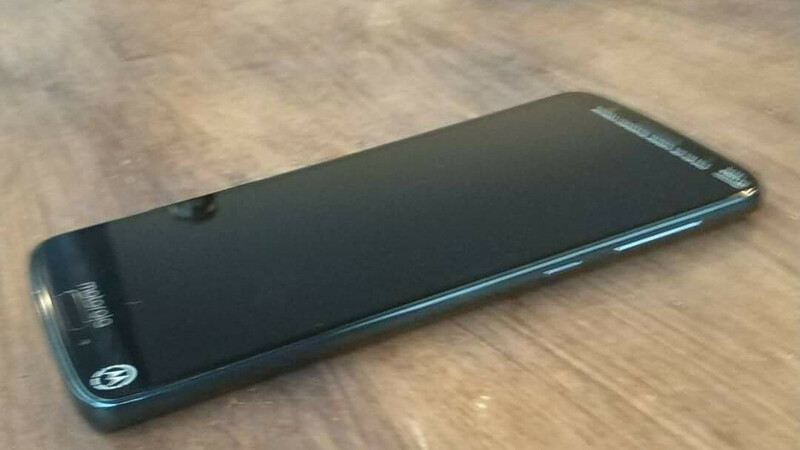 It's true that Motorola's nearly entire 2018 lineup leaked very early this year, but if your thirst for more information wasn't quenched yet, here are the first live pictures of one of the upcoming smartphones to be released by the US company in the coming months. Two photos showing a Moto G6 Plus pre-production unit have just appeared on Reddit. 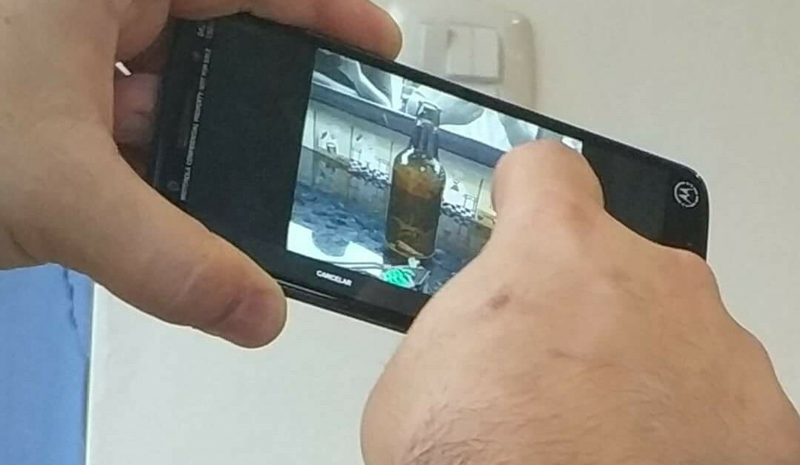 The device in the image looks very much the same as the one depicted in the marketing renders leaked yesterday, so there's a high chance this is truly the Moto G6 Plus. However, it's worth noting that this is prototype unit, so Motorola may still operate some design changes, but the overall aspect of the phone is likely to remain the same. The Moto G6 Plus is said to feature a Qualcomm Snapdragon 630 processor, paired with 3GB, 4GB or 6GB RAM, as well as either 32GB or 64GB internal memory. The phone should pack a dual-camera setup on the back (12MP+5MP cameras), along with a 16-megapixel camera in the front. Also, the Moto G6 Plus will be powered by a 3,200 mAh battery and will run Android 8.0 Oreo right out of the box. Rumor has it Motorola will sell the mid-range smartphone for around $330. How is $330 way overpriced? This Moto G6 Plus has a 2160x1080 5.93" display which has an 18:9 aspect ratio. It even has WiFi ac, Bluetooth 5.0, and can drive multiple Bluetooth headphones or speakers simultaneously. The SD 630 is an octa core which is clocked at 2.2 GHz, and it supports dual channel LPDDR4 RAM. There is a hell of a lot other smartphones that are overpriced. But definitely not this one. Lenovo stuffed up Motorola's design language and naming scheme. Nokia is the new Moto and is so far nailing every sector of Android for the purists. Can't wait to pick up some gen 2 Nokia's this year. Google should have bought HMD instead of HTCrap. I can only disagree with your last sentence. HMD is still catching up while HTC is way more mature and with it's own patent portfolio and not restricted like HMD. Fair enough but the fact that HMD while still catching up are producing superior devices to HTC says enough about HTC. Yea you're right, the patents is what's most likely behind the purchase, it's all about the patents these days, unfortunately. Every Oem is hamstrung in having to navigate a plethora of loyalties, however with the resources Google has and the arm and leg they charge for Pixel devices, they should be forking out whatever they have to, to make a top teir device. However personally I'm glad they didn't as HMD would have been ruined, HTC was already living on borrowed time and desperately needed the cash.